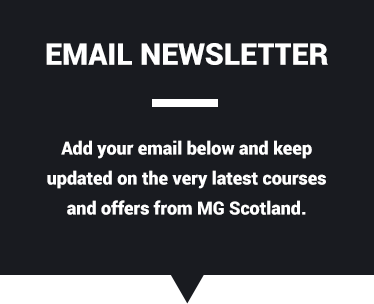 This course instructs an operator in the correct safety procedures for the loading, unloading and securing of powered access machinery prior to or following transportation by road. 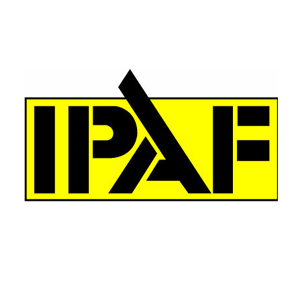 On successful completion, all delegates will receive an IPAF Certificate and can have the Loading / Unloading (LOAD) category added to their PAL Card, valid for 5 years from date of training. Delegates must hold a valid (in date) Operator licence in the categories of machines they will be responsible for loading and unloading.